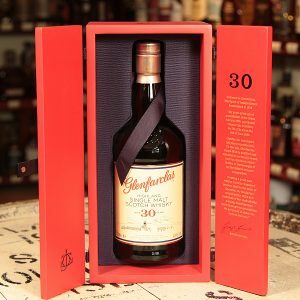 Vintage Drinks Online brings together an enviable list of rare, collectable, dated and vintage drinks – wine, port, rum, brandy and whisky. We decided to put all of these in one place for the discerning collector, or gift buyer – hopefully making it more simple to locate a specific year-related bottle. 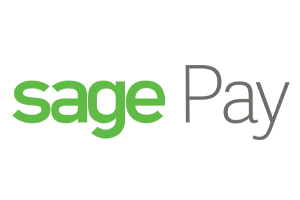 Stock rises and falls as people buy, and we collect. 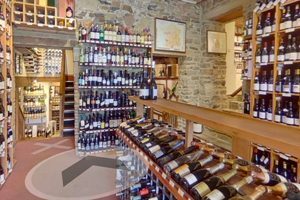 Due to the nature of the bottles, stocks are very limited – sometimes singular – however, please do contact us with any specific requirements. 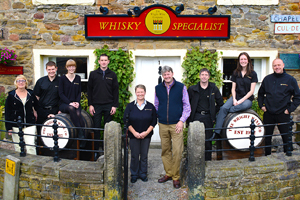 Scotch Whisky – including rare bottlings from Port Ellen and Brora. Irish Whisky – some fantastic bottles from the likes of Teeling. Brandy – some exceptional vintage Armagnac. Port – coated with dust from our cellars. 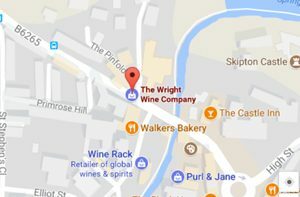 Vintage Drinks Online is owned by The Wright Wine and Whisky Company – a specialist supplier to trade and retail of premium wines and spirits. Our hand-picked product range includes over 3,000 wines, 1,200 whiskies and 450 gins and counting.